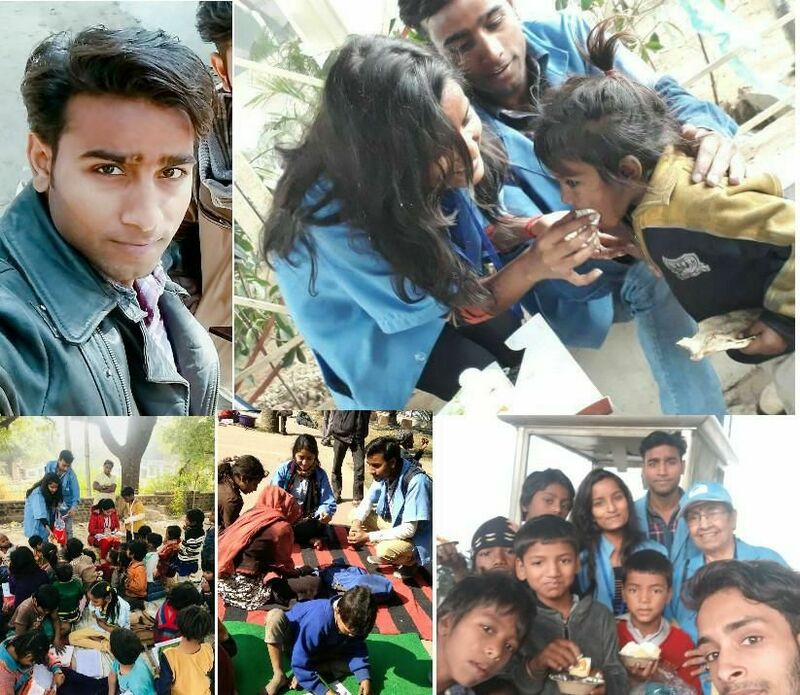 Dear Friends, Happy Holi- on this auspicious day, I would like to mention about another committed and dedicated volunteer of Team Blue Pen – Abdul Quduush. 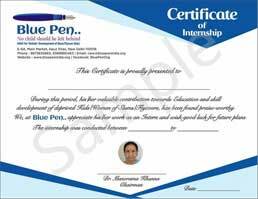 He has completed his Graduation from Delhi University and Draughtsman Course from BTC PUSA. His dream is to open his own interior designing company one day.. Ameen!. Discus​sing about his family background, Abdul says, ” I belong to a middle class family. My father works in an export company. He needs to work very hard to make both ends meet.